Two favorite food spots at opposite ends of Brooklyn Heights are reportedly closing. 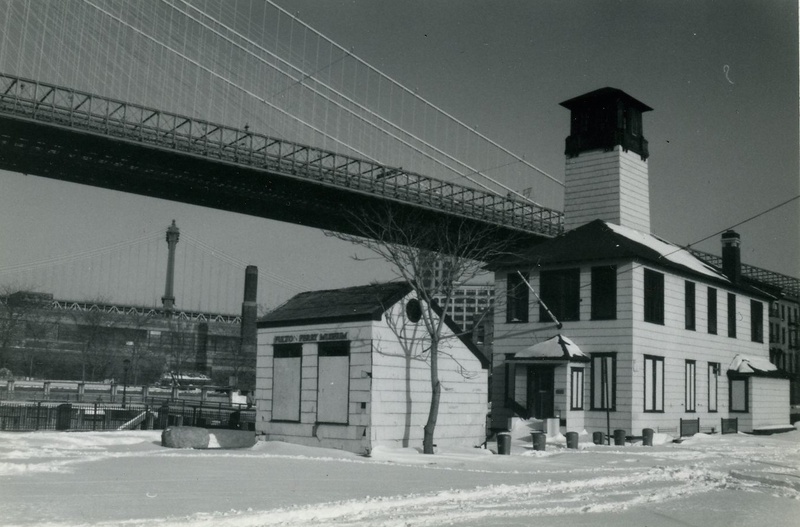 The first, the Brooklyn Ice Cream Factory, is one of the first things people notice at the Pier 1 area of Brooklyn Bridge Park, mainly because of the historic fireboat house it occupies. The Ice Cream Factory opened in 2001 shortly after 9/11. It soon attracted crowds because of its homemade ice cream, sundaes and milkshakes, according to the New York Post. 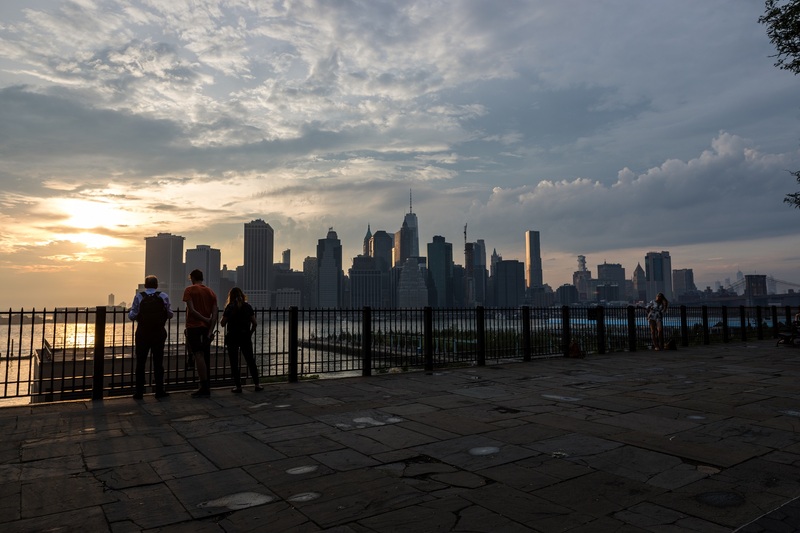 However, the Post reported, its license with the city is up, and the Brooklyn Bridge Park Corporation last summer advertised for a new food and beverage concession. The corporation is expected to announce a new operator very soon. The Brooklyn Ice Cream Factory is owned by Mark Thompson and Buzzy O’Keeffe, who also owns the upscale River Cafe, a stone’s throw away. The second business, which closed its doors on Sunday, is the Atlantic ChipShop at 129 Atlantic Ave., according to the eatery’s Facebook page. The ChipShop served British dishes such as Scotch eggs, Welsh rarebit and shepherd’s pie, as well as a selection of beer and ale from Britain and Ireland. Fans of English Premier League soccer would often gather here early on weekends to cheer their favorite teams. I really liked The Chip Shop—it was, I believe, the branch of another place in Park Slope—and will be sorry to see it go. In recent years my intake of typical Brit food has greatly diminished, so although I appreciated the place, I couldn’t be counted as a customer. If you just want food from the UK, I suggest “Two for the Pot,” a tea- and coffee-oriented store at 200 Clinton Street. They have lots of food in tins and packages. I remember The Ice Cream Factory when it was a fire boat station. The tower was where fire fighters hung their hoses to dry. Later it was the home of the National Maritime Historical Society.